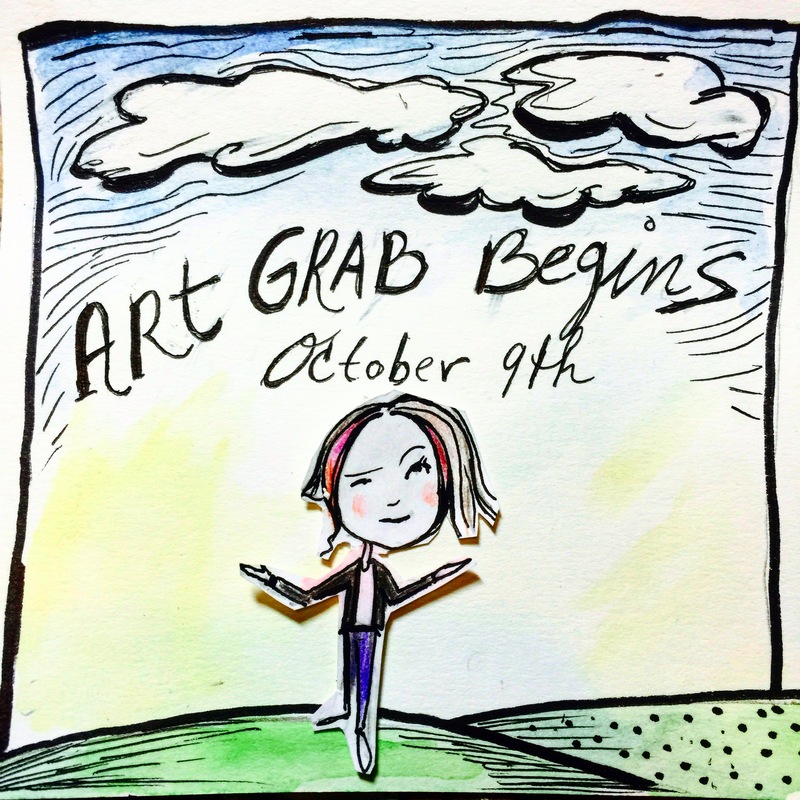 October 9th starts the first art drop. I will be placing art in the open throughout Philadelphia. Keep a lookout for a clue tomorrow morning. Good luck! !